Hey guys, welcome to the blog!! Hellurrrandom started in 2016 as a platform to bring all my creative thoughts and ideas to life. Watch random thoughts develop into full blown ideas on this blog. 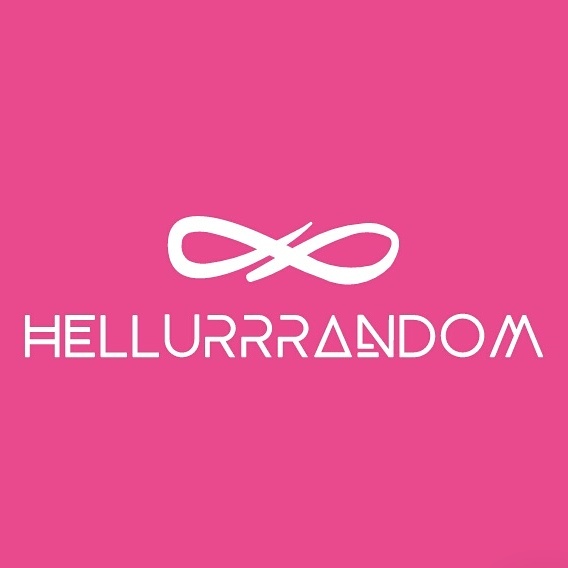 From language to music, fashion, poetry and food, Hellurrrandom features it all. Click here get loads of freebies, style tips and the latest fashion trends when subscribe to the blog! 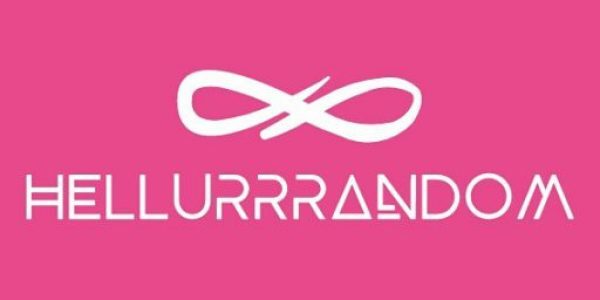 Hellurrandom has covered fabulous events, interviewed phenomenal women, done incredible reviews and has also created sponsored posts to elevate brands in different industries including food and fashion. Presently we have curated ideas to grow businesses, with special focus on the fashion industry. So if you’re a fashion designer or boutique owner, check out the following posts to elevate your business! Elevate Your Brand with Lagos Fashion Week 2018! It will definitely be a fabulous read! Human of Hellurrrandom, Lover of life, music, language and everything creative. Incredibly spirity and full of fun, she churns out beautiful pieces one day at a time. #CelebratingWomenCampaign: Super Engineer Yvonne Allanah Speaks on Encouraging STEM in Womenfolk, Beating Imposter Syndrome, AfroTech Girls and Much More.